authentic African tribal art beads from the tribal cultures of Africa. Perfect for African beaded jewelry. 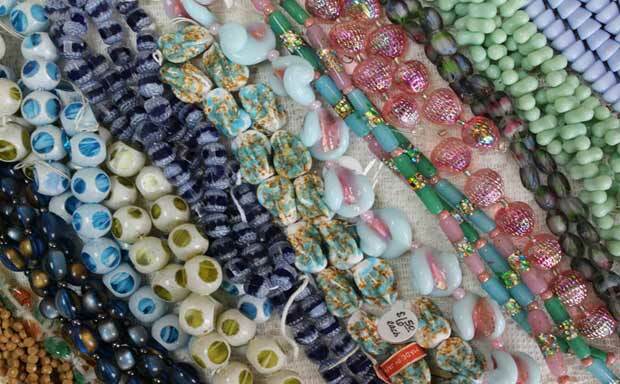 and most intriguingly beautiful vintage European beads available and have them right here for you to love. and imagination of the artist who produce our American Lampwork beads. You simply have to experience it yourself! Nestled in the heart of Nashville is a Beader's Delight! A little bungalow bursting with Beads! We're a Mom and Pop shop that still believes in customer service with a smile. We love to help our customer's ideas become reality. 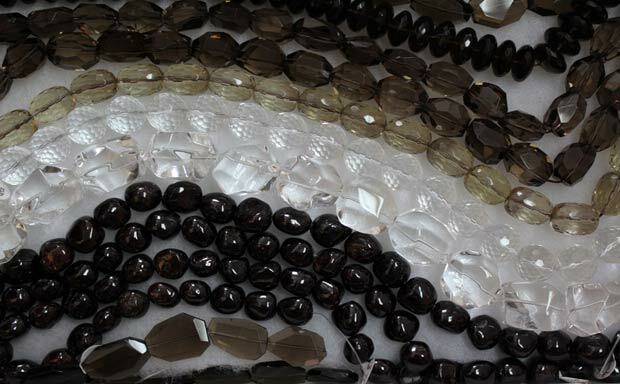 We're a full service bead store that not only offers the very best in beads and materials but classes to give you the skills you need to be your own jewelry designer. This technique is a prerequisite to all wire wrapping classes as it forms the foundation for advanced work. Learn the pearl knotting technique that enables you to keep your knots tightly against your beads! Uniform loops and coilings and how it's done so very well. 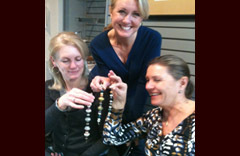 “The highlight of my bead shopping excursion. I'll definitely return. This is our "The Place" for beads"! 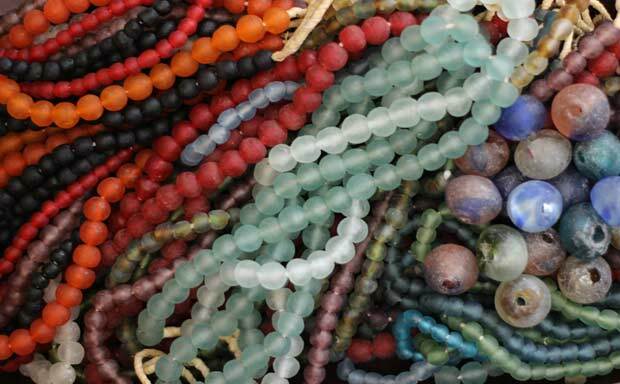 “What a selection and what a treat to find such jewels in the beads they have available. I want more"! “I'll return again and again! 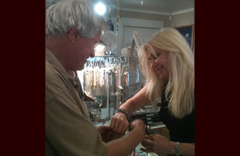 What a great little bead store with such a big heart. Love it, love it, love it"!